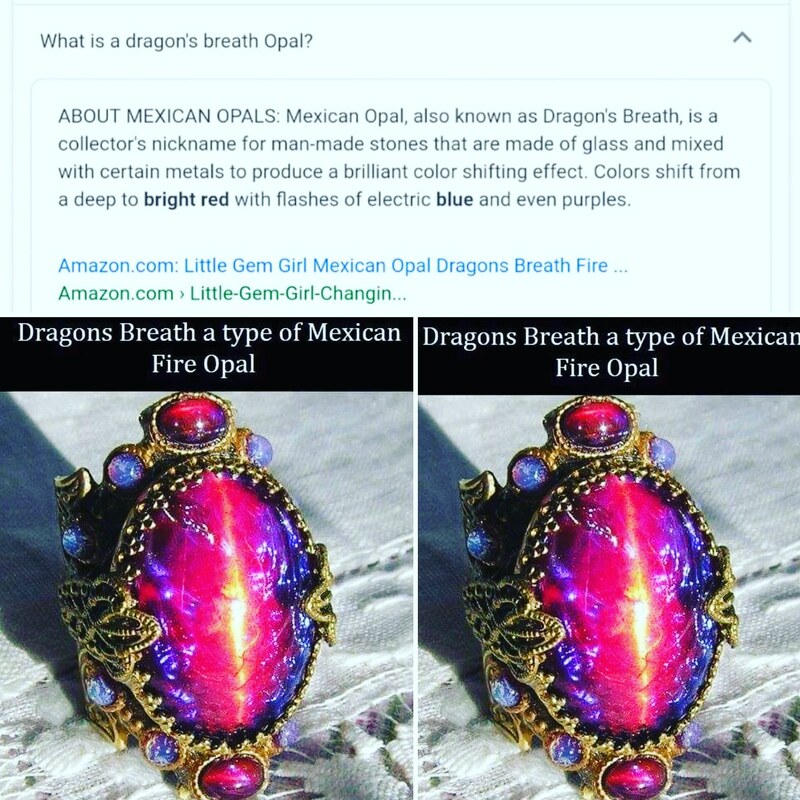 Dragonsbreath Opal PSA from the Shop! just ran acrossed this on my FB feed so I am posting about it. I am not hating on these or slamming them, I sell some of these myself and I just feel that correct information is a must in any field, especially crystals! Previous PostPrevious Pain Fade Spray is in at the Shop!!!! Next PostNext New Angelic Reiki Candles at the Shop!!! !